Your business card will probably be the first impression a new associate or customer gets of your company, so it’s important that your card looks and feels right. Our standard Business Cards are printed onto 350gsm silk card. They can be printed single or double sided, square cut, round cornered or as a folded card, giving you 4 printed sides of information. We also offer the option to add a laminated finish, spot U.V. or Overall U.V. finish to your card. 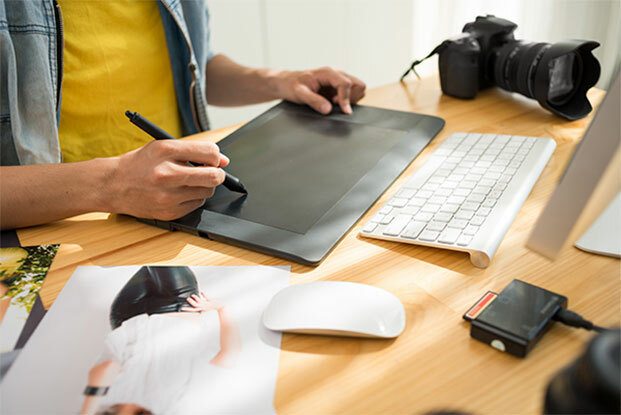 You can download your own artwork or we offer a full design service where our experienced design team can help project your company with just the right image.